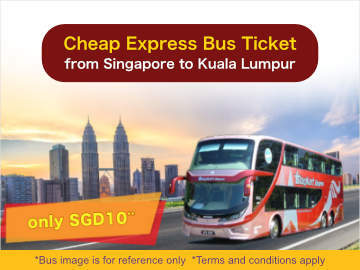 [10 September, 2018] Grab your bus tickets at Easybook.com… book your Starmart Express bus tickets online and enjoy cheap bus fares to Kuala Lumpur and Genting Highlands. Promotional fares are available for selected trips during off-peak hours**. Promotional fare offers are available for limited period, or until seats sell out. 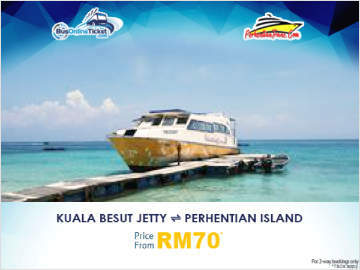 Click www.easybook.com to book your tickets now. 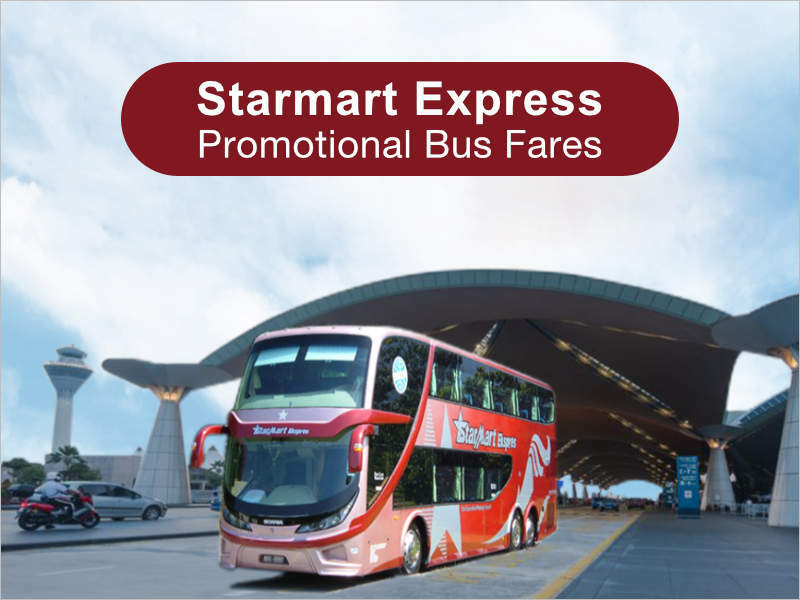 Starmart Express is based in Taiping, Perak and has been around since 1989. 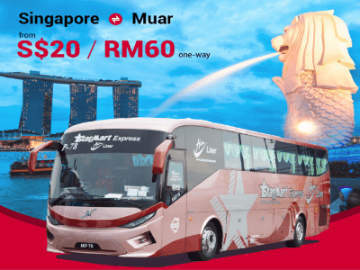 It is a well-know express bus company in Taiping and operates daily express bus service to Kuala Lumpur, Singapore, Genting Highland, Kuantan, Butterworth, Kuala Terengganu and other towns in Peninsular Malaysia.